Thanks to a friend, I cannot stop watching Suburgatory. I'm almost done Season two and I've had possession of it for less than a week. 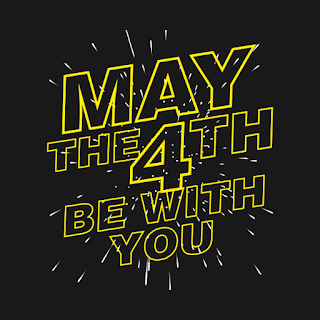 I'm excited that it was renewed for a third season and I'll be all caught up to watch it when it starts! I also decided to rewatch Veronica Mars. I only have a few episodes left of Season one. This is the type of show that I can watch over and over again because of the characters. I love seeing how Logan and Veronica are with one another at the beginning of the show and seeing how their chemistry grows and changes. I also really liked seeing Leo in the show again. 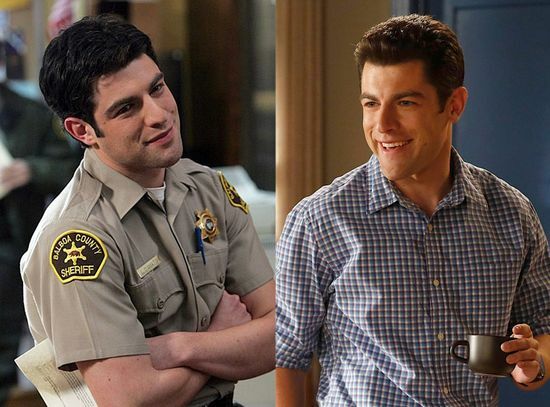 He is so sweet with Veronica <3 It's funny that now he's Schmidt on New Girl since the character is quite different than Deputy Leo. 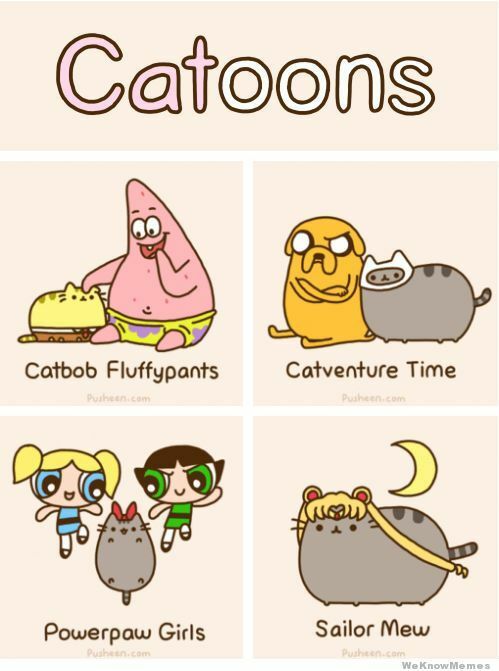 I've posted other Pusheen cartoons on my blog before but I didn't realize the extent of all the different ones online. I'm in love with that cat!